These classic L.L. 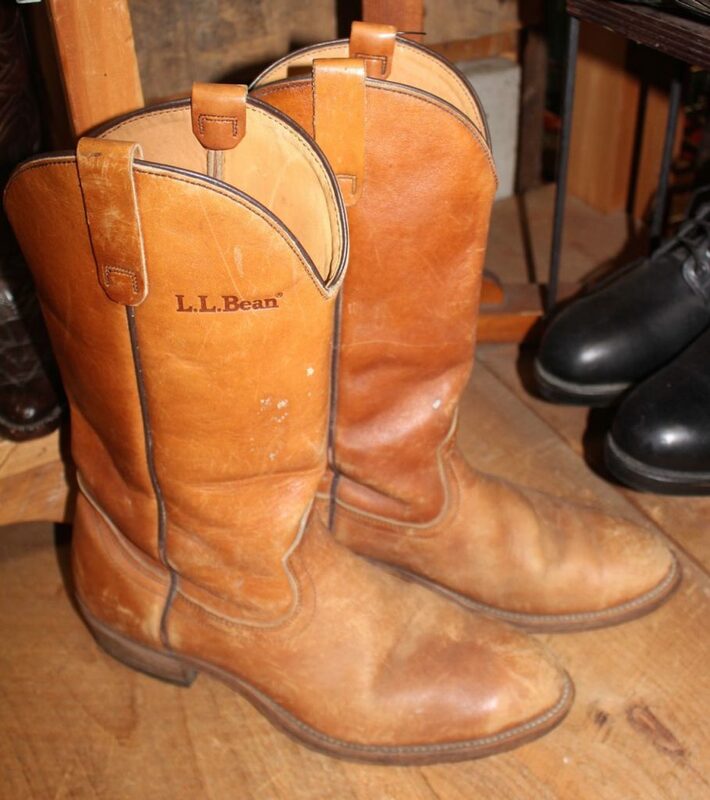 Bean western style boots are all broken in and ready to go! Men’s 1o. Good ‘as found” condition.